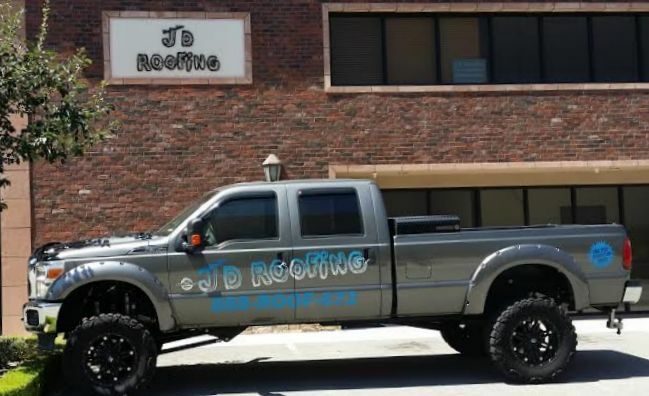 JD Roofing works by incorporating a strong roofing team of experts each with a defined role, we want to leave each homeowner with a positive roofing experience. 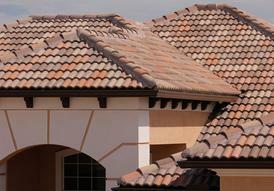 Whether it is a small job or a large complex one, JD Roofing sees it as a job that needs the same effort to achieve our highest goal of homeowner satisfaction. 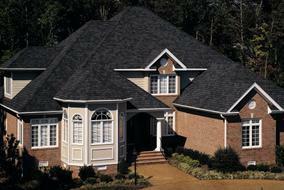 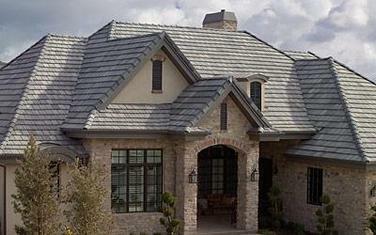 ​Our promise is to execute the finer details of a quality installation to achieve 100% quality assurance.